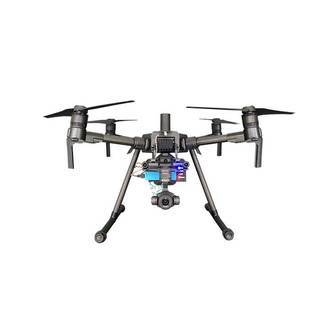 Propeller and DJI have teamed up to create the most reliable, fully integrated system for collecting highly accurate drone data on your worksite—without the hassle and complications of traditional surveying workflows. 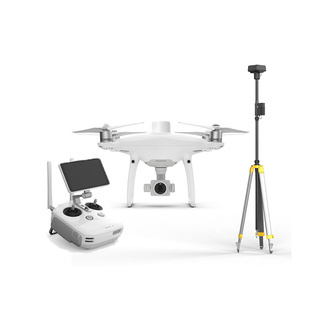 Using DJI’s new high-precision Phantom 4 RTK drone, your drone will be equipped with a GPS unit that delivers verified 1⁄10ft (3cm) accuracy with the reliability of post-processed data. Forget complex surveying equipment and prevent human error with an AeroPoint. A rugged, lightweight ground verification point with one-button operation. Just lay one out near your takeoff point, and they’ll do their job. Stop slogging through the complex process of aftermarket PPK solutions and use Propeller’s streamlined processing—just one upload of your drone data and you’re on your way to highly accurate drone data. 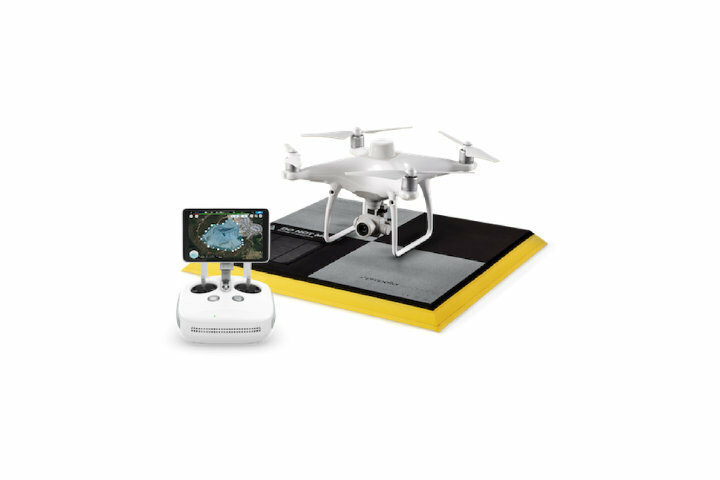 Simply activate and drop one Aeropoint verification point on the ground near your takeoff point. 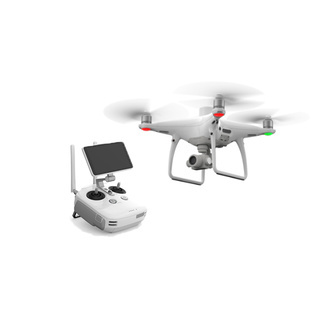 Fly your DJI Phantom 4 RTK drone using a preprogrammed flight path. After a single upload, we process your data and make it viewable on the Propeller Platform. To learn more about how Propeller PPK and AeroPoints work together to provide your new survey-grade work tool download our in-depth guide. Annual PPK Subscription is $2,700 AUD (Ex GST) per annum after the first year.